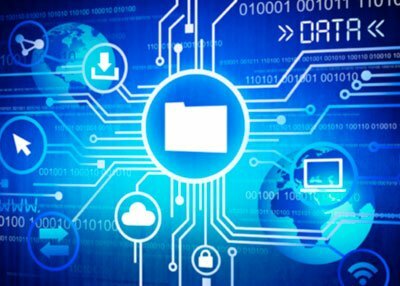 According to a survey conducted, 55% of South African businesses indicated that switching from paper-based to electronic document storage and information management services is in their pipeline for the near future. The development of Optical Character Recognition (OCR) software is a contributing factor in this national mind shift. In addition, OCR technology is becoming more sophisticated and accessible, scanning a physical, handwritten document and converting it into electronic format is fast becoming common practice. The survey also showed that 95% of businesses required their information to be stored electronically, a process that is quite time consuming without the assistance of a reliable records and information management (RIM) partner. In many industries, customers are still required to complete physical forms and staff are then required to capture this handwritten data in electronic format manually. By capturing these documents through OCR systems, this process is automated and the documents become easily recoverable through the use of search engines. An optical character recognised document looks just like the original document and that advanced OCR software allows a business to create, process and repurpose various documents effortlessly. The combination of a reputable RIM partner with OCR software means that companies do not have to deal with the misplacement of important documents nor the tedious re-typing of handwritten information. In addition to the time saving prospects of partnering with a RIM expert, Metrofile can also assist the organisation in complying with the Protection of Personal Information Act (POPI) which is set to be implemented this year. 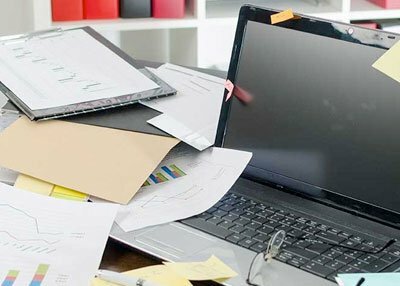 Streamlining processes to be compliant with POPI regulations is another time consuming process that distracts employees from their core functions. By outsourcing electronic RIM functions to a reputable service provider this process can be expedited tremendously.